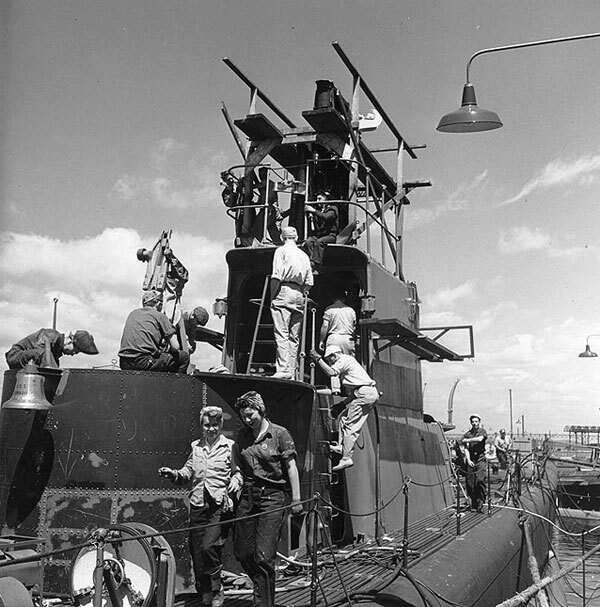 DORADO, a newly commissioned submarine, under Lieutenant Commander E. C. Schneider, sailed from New London, Connecticut, on 6 October 1943 for Panama. She did not arrive at Panama nor was she heard from at any time after sailing. The Commander in Chief, United States Fleet, in his comments concerning the Court of Inquiry covering the case, lists three possible causes for the loss of DORADO: operational casualties, enemy action, and attack by friendly forces. A patrol plane, which was assigned by Commandant, NOB, Guantanamo to furnish air coverage on the evening of 12 October, received faulty instructions as to the location of the bombing and attack restriction area surrounding DORADO and at 2049, local time, the plane delivered a surprise attack of three depth charges on an unidentified submarine. About two hours later, the plane sighted another submarine with which it attempted to exchange recognition signals without success. This submarine fired upon the plane. 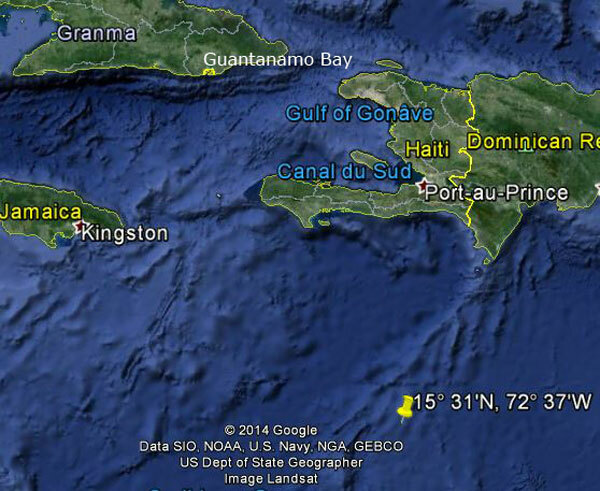 A German submarine was known to be operating near the scene of these two contacts. See also Ed Howard's Final Patrol page on USS Dorado (external link).